Porsche has been going green with electrification and now it’s adding a new trick to its arsenal that will take on the BMW 5 Series and the Tesla Model S. According to AutoCar, the upcoming Porsche Pajun could have a battery electric model as well as a hydrogen fuel cell model. 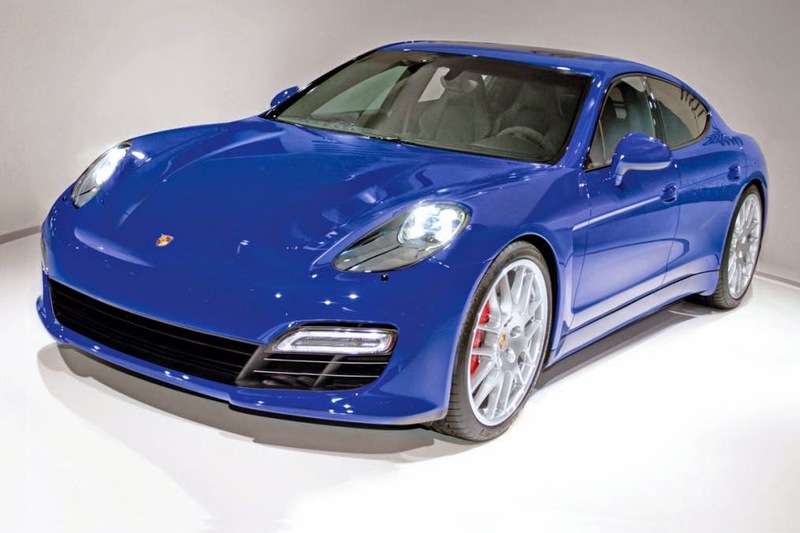 The Tesla Model S is definitely a target benchmark for the new Porsche Pajun. Reports claim the new electric model will deliver performance specifications that will closely match the standard Tesla Model S. The four-door Porsche Pajun is expected to boast 420 bhp as well a range of 265 miles. Unlike the Tesla Model S, the Porsche will not design a brand new chassis for the Pajun. 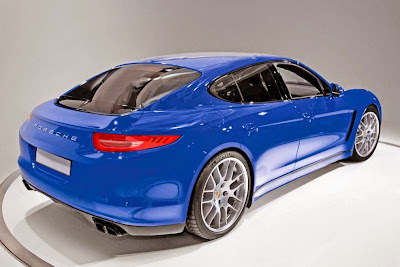 Instead, the Porsche EV and hydrogen fuel cell will utilize the same front and rear crash structure and side sill as the MSB platform that underpins the Panamera. However, the MSB chassis in the new vehicles are modified to accommodate rear-mounted electric motors. The Porsche patent for the new rear-mount architecture was filed back in December last year. The Porsche Pajun's modified MSB platform is internally known as the "eMSB." Reports also reveal that the rear-mounted electric motors will be designed to be a part of the eMSB structure, lending an increase of overall rigidity and extra reinforcement against rear-end impact. Finally, the rear-mounted powertrain design will also be applied in the future Audi R8 e-tron electric sports car.